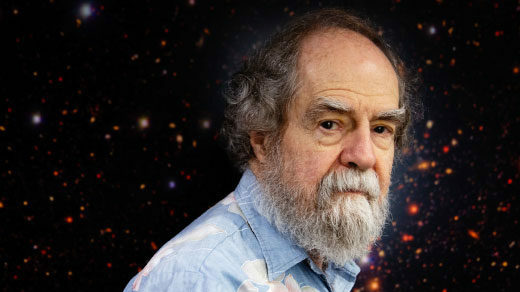 Jim Gunn shaped the theory of the evolution of the cosmos before building cameras and spectrographs for major observatories like the Hubble Space Telescope. 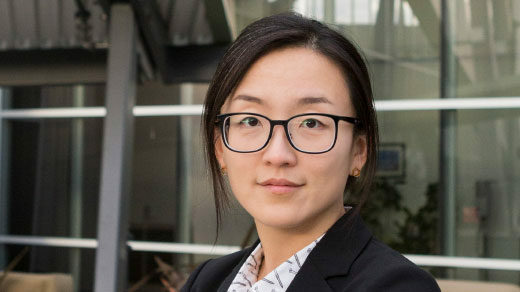 Astronomers will soon take their first glance at the atmosphere of a distant exoplanet. 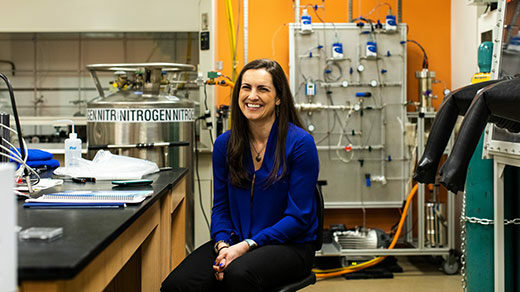 Sarah Hörst is writing the guidebook for these exoplanetary explorers, one that will reveal what a distinctive atmosphere says about the world underneath. 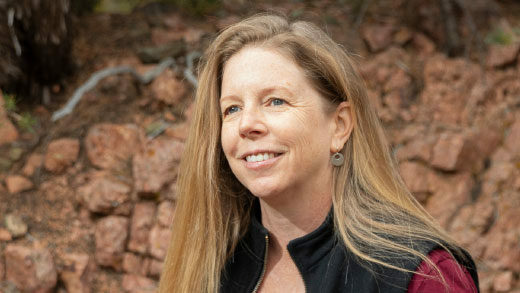 By reconstructing prehistoric food webs and analyzing the diverse interactions of humans with other species, the ecologist Jennifer Dunne is developing a new understanding of sustainability through network science. 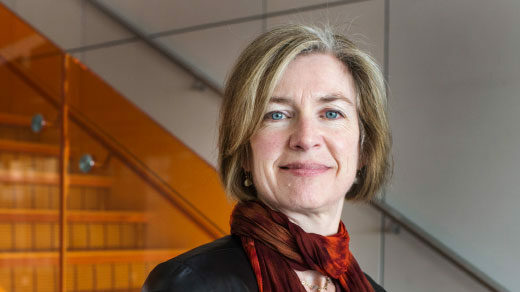 Jennifer Doudna, one of CRISPR’s primary innovators, stays optimistic about how the gene-editing tool will continue to empower basic biological understanding. 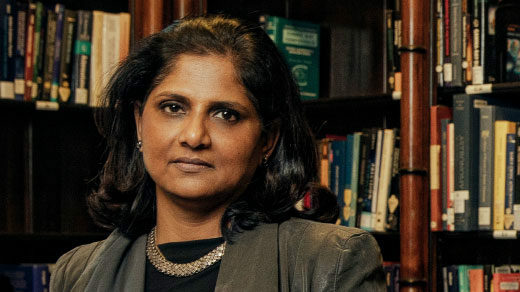 Priyamvada Natarajan has pioneered the mapping and modeling of the universe’s invisible contents, especially dark matter and supermassive black holes. 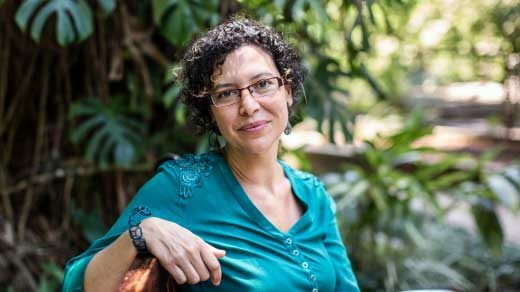 The Brazilian mathematician Carolina Araujo, who calls herself “a bit of an anarchist,” is organizing meetings and building a support network to study and solve the problems women face in mathematics. 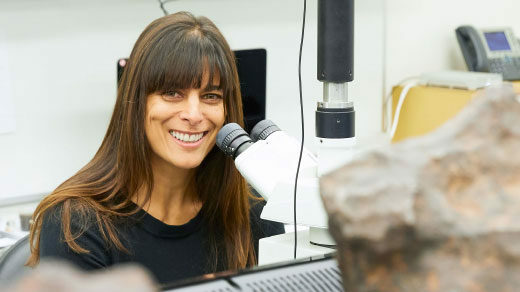 Planetary geologist Meenakshi Wadhwa uses Martian meteorites to trace the history of our solar system. 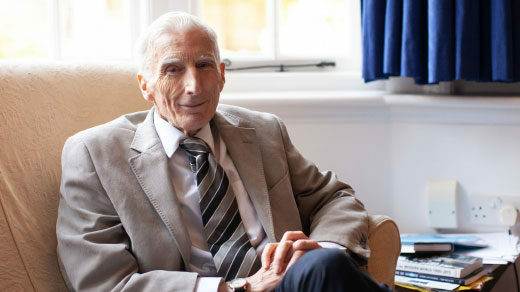 For 50 years, the astrophysicist Martin Rees has contributed to our understanding of cosmology. Now he is speaking up about the promise and potential dangers of the science and technology that will arrive over the next 50 years and beyond.